Some 80 members of Iraq's Yazidi minority have been massacred by Islamic State militants in a village in Iraq's north, Kurdish officials said. In addition to the murders, local women were kidnapped from the village, another Kurdish official source told Reuters. 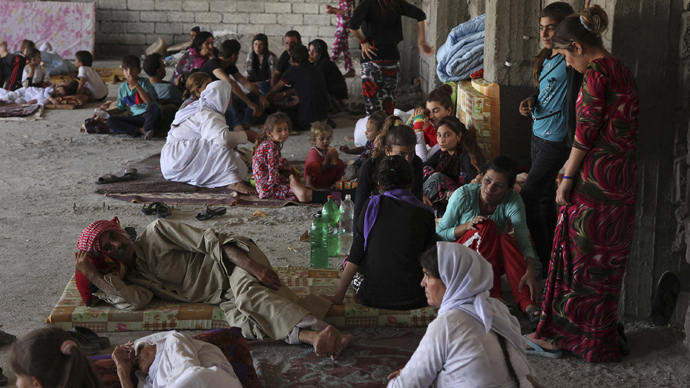 A local Yazidi lawmaker confirmed the information. 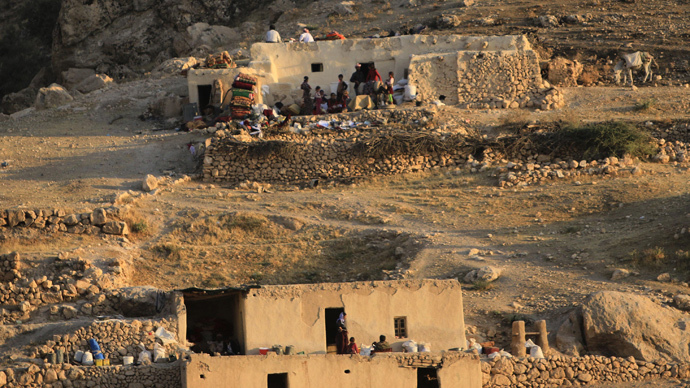 According to BasNews, a Kurdish website, it was the Yazidi minority village of Kojo some 20 km south of Sinjar that came under attack by the Islamic State (former ISIS) radicals. BasNews reports that around 80 men – the village’s whole male population – was slaughtered, while all the women were kidnapped. The killings in the village lasted for about an hour, according to eyewitness reports, based on the testimony of Yazidi MP Mahama Khalil who spoke to survivors. Apparently, the massacre followed a five day ultimatum to convert to Islam or die. The ISIS fighters – known for torture, public punishments and executions of those opposing them – have gained significant ground in both Syria and Iraq after its initial assault on the city of Mosul in mid-June. 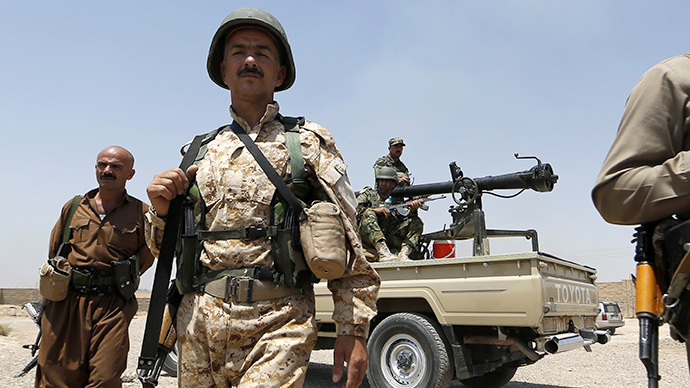 The group has since declared the creation of an Islamic State, or caliphate, straddling the Iraq-Syria border. Its presence continues to hang over the Iraqi capital Baghdad, although it seems to have halted after capturing key Sunni areas. 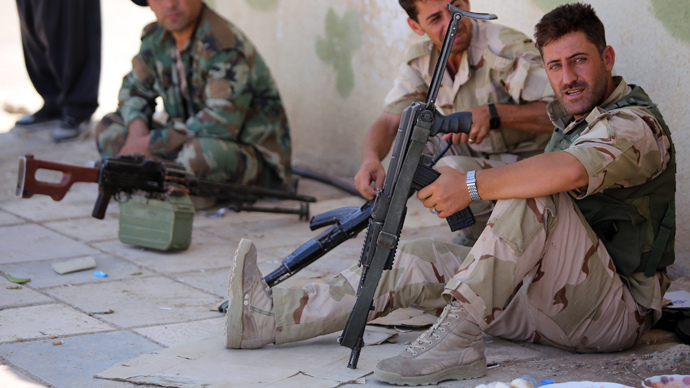 Islamic State has also been gaining ground in the autonomous region of Kurdistan. Last week it was reported that extremists from the Islamic State killed at least 500 people, including women and children, Iraqi officials said. Some of the victims were buried alive. 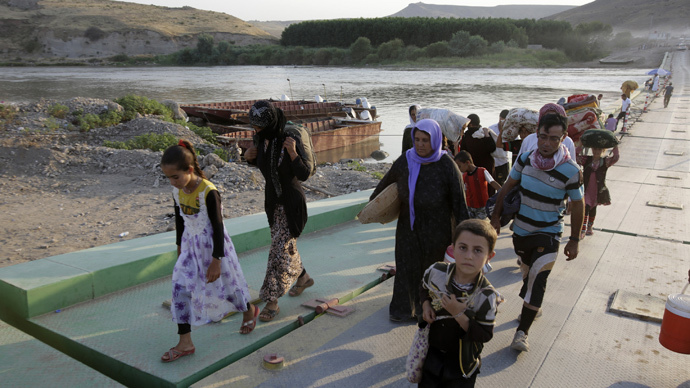 The threat posed by the militant offensive sent an estimated 130,000 of Iraqis, many of them Yazidis, fleeing for their lives. 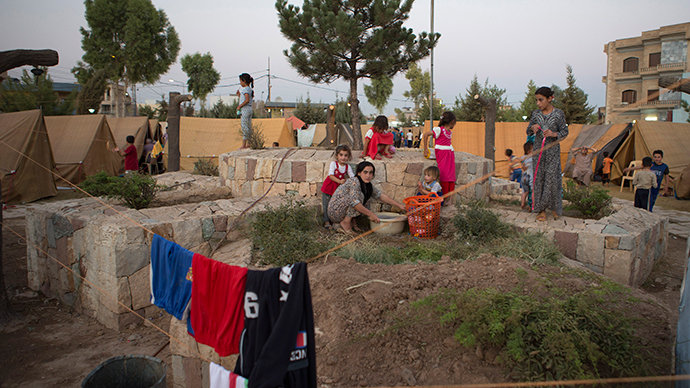 They were seeking refuge in Iraqi Kurdistan, where Kurd militias have been battling with the Islamic State for weeks. 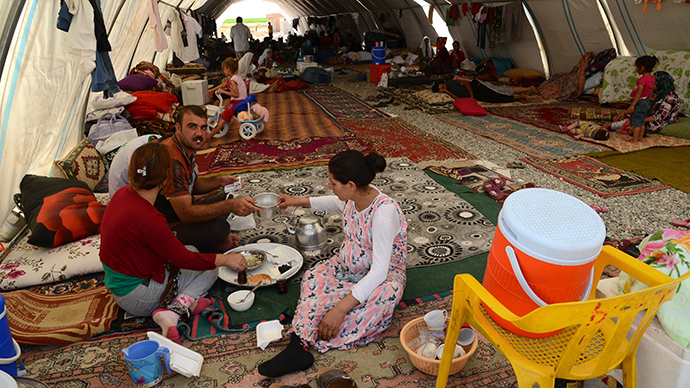 Around 40,000 Yazidis according to UN estimates have been stranded in several locations on Mount Sinjar in north of Iraq, where food and water are scarce. Meanwhile on Friday, the UN Security Council adopted a resolution freezing the assets and imposing an arms embargo and travel ban on six of ISIS jihadists. The resolution stated that the UNSC “deplores and condemns in the strongest terms the terrorist acts of ISIL (Islamic State) and its violent extremist ideology, and its continued gross, systematic and widespread abuses of human rights and violations of international humanitarian law,” adding that those who finance, recruit or supply weapons to the insurgents might be sanctioned as well. The list includes the group’s spokesman Abu Muhammad al-Adnan and Abdul Mohsen Abdallah Ibrahim al-Charekh of Saudi Arabia from the Nusra Front in Syria.